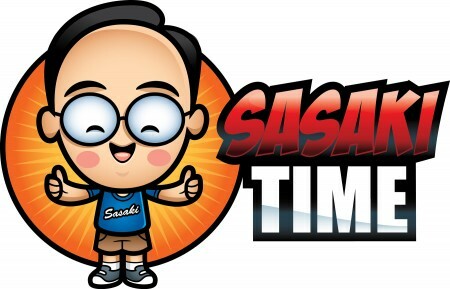 Check out the September Sasaki Food Time logo by Jerrod Maruyama! 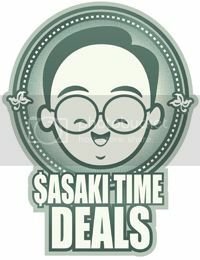 As always, another amazing logo for Sasaki Food Time by Jerrod Maruyama! Happy September everybody! And Happy First Anniversary to Sasaki Food Time! Kayla please email me (sasakifoodtime@gmail.com) your name and address so I can mail the coupons out to you ASAP! Thank you for entering everyone! Look for more contests in the future! FREE Dole Fruit Cup Giveaway! Starts 6pm PST today 8/30 and lasts until 6pm PST tomorrow 8/31! 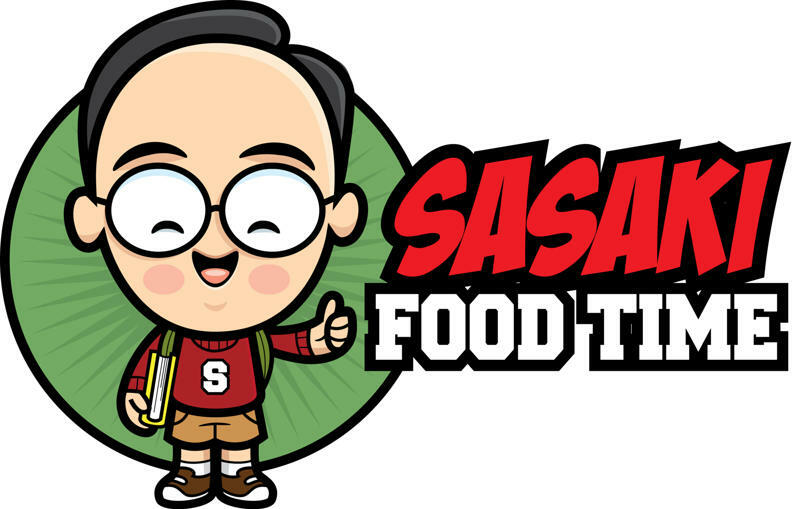 Hello Sasaki Food Time Fans and new fans! I am sponsoring a give away for a coupon code for FREE Dole's Fruit Cups! Simply become a member of my blog and leave a comment on my post to enter! The contest starts at 6pm PST today (August 30) until 6pm tomorrow PST (August 31)! 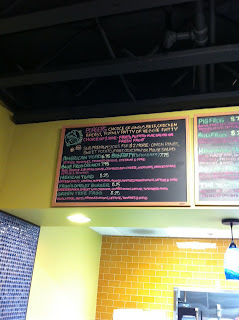 Newport Fresh - sushi and philly cheesesteaks? Enjoy the reviews! Check out the site! Good luck in the contest! 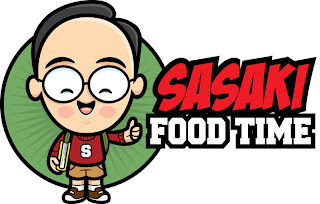 It is now easier to find Sasaki Food Time on the web! 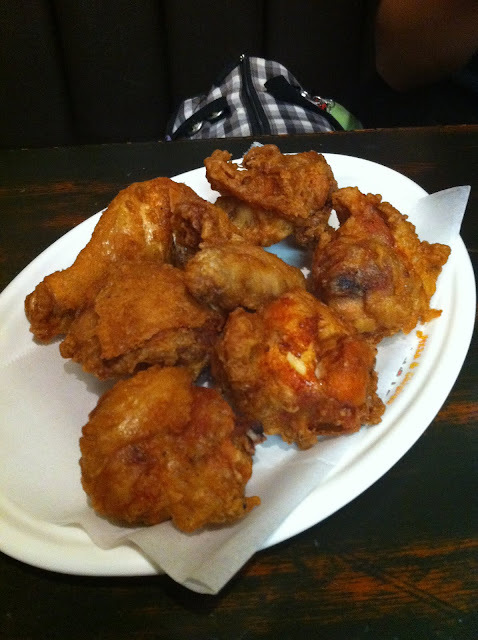 Sasakifoodtime.blogspot.com is now Sasakifoodtime.com! Look forward to my first anniversary contests next month! Most of them will be members only contests so follow my blog today! That's right I will be having a giveaway contest in the very near future! All you need to do is follow this blog and leave a comment on the giveaway post! It's just that easy! Based on the demand, I will do more giveaways like this in the future! I had a great time at the D23 Expo 2011! I will post a review with photos in a day or two! Just a great time seeing the latest as greatest of all things Disney as well as reflecting on it's rich history! Great to meet so many of you and of course to see old friends! Hope to see many of you in 2013 at the next D23 Expo! Hey there Food Time Fans! While not food related at all, I will be spending the weekend at the D23 Expo 2011 at the Anaheim Convention Center! 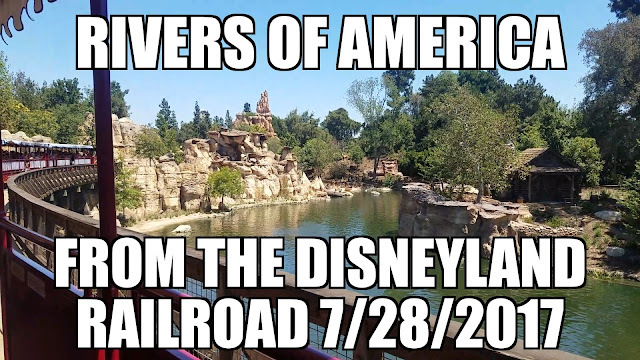 I will be geeking out on all things Disney and I will more than likely be bringing you a review of some of the food at the Expo as well! So, I hope to see some of you at the Expo! I know that Jerrod Maruyama that creates all of the amazing art for the blog will be there as well! The first-ever Costa Mesa Restaurant Week is August 19-26, 2011! Some of the finest Costa Mesa restaurants, will be participating with prix fixe menus of 3 or more courses at great prices. 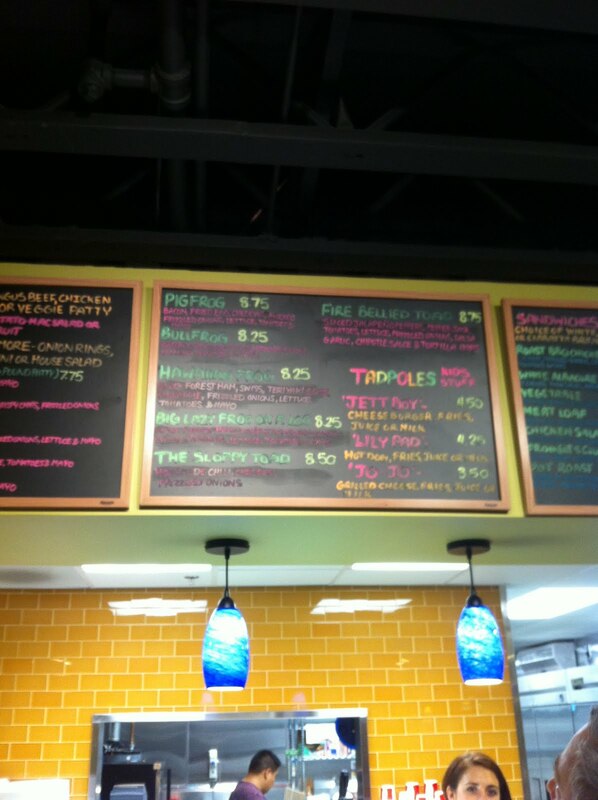 Prices start as low as $10.11 for lunch and just $19.11 for dinner. 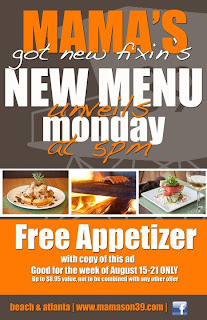 This special week is a wonderful opportunity to experience new restaurants and old favorites throughout Costa Mesa! 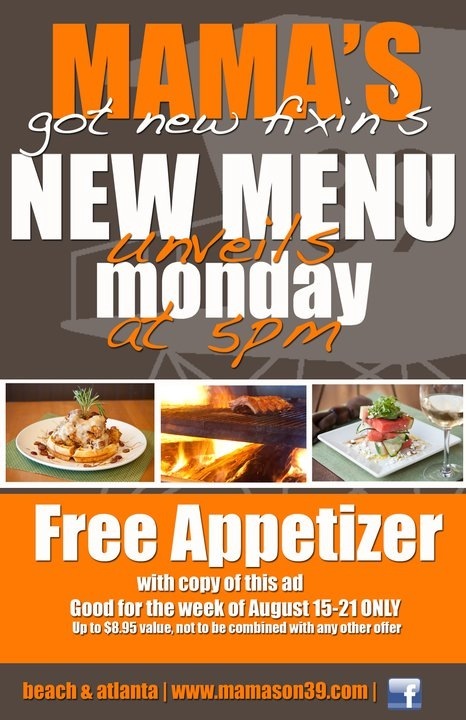 Mama's On 39 is unveiling a new menu on August 15th! All of your favorites are there as well as over 20 new items! 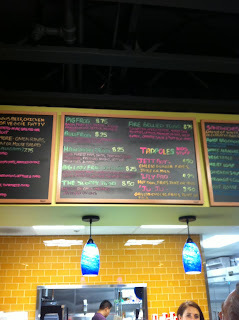 Mama's wants you to check out all the new items and have a free appetizer on them! Just show them the ad below! So, is it too late to change my name to Dave? With parents from Oahu, I am always questioning anyplace that says they offer something I know and love from the islands. 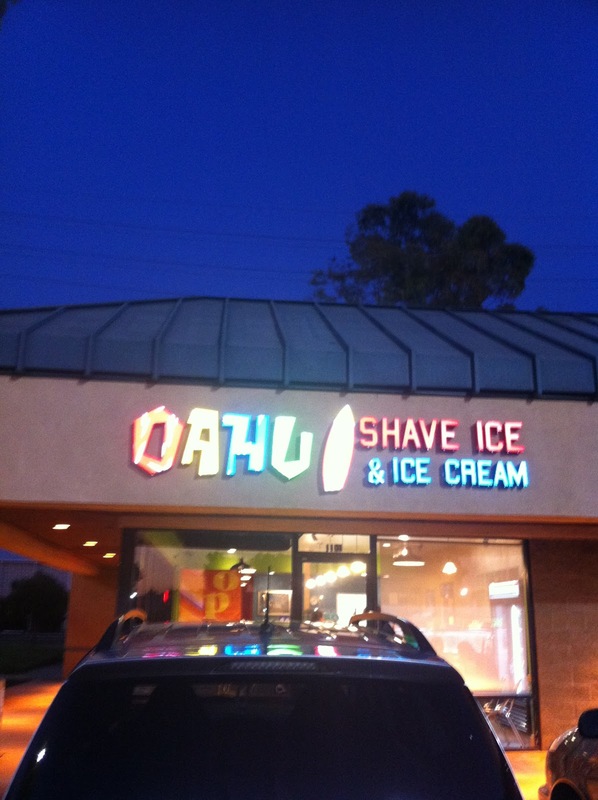 So, when this place, Oahu Shave Ice & Ice Cream opened, I knew I just had to try it. 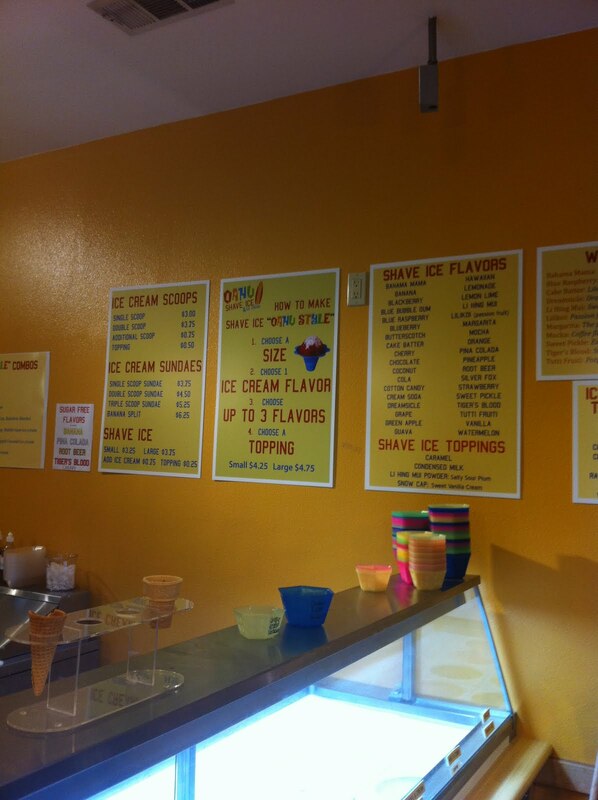 They actually have a pretty good selection of ice cream for those that do not want to try shave ice. 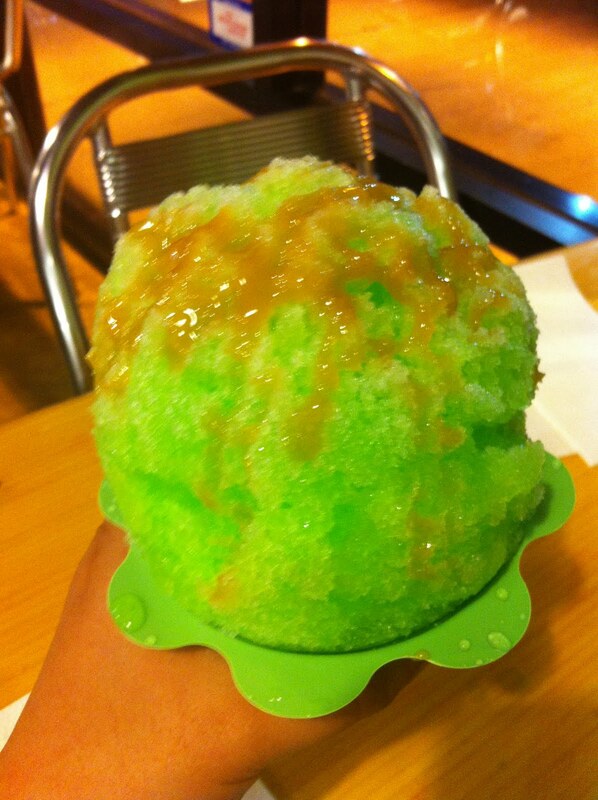 But the real treat here is the shave ice. I wish they had stuff like azuki beans to add but I'm happy with the quality of the shave ice itself and the vanilla ice cream to add. Too bad it's not guri-guri ice cream but then again I digress. I love the surfboard inspired tables! 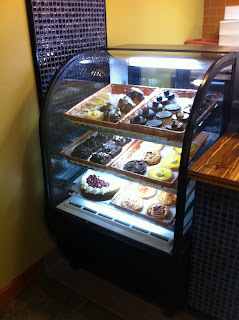 They offer a great variety of flavors and even tell you how to combine some great flavor options. I went with the caramel apple which is a scoop of vanilla ice cream under Green Apple shave ice and topped with caramel syrup.It was just delicious and a great way to cool off on a warm summer's night! Click on the link below to check out all the flavors they offer! I was informed by the fine folks at Oahu Shave Ice & Ice Cream that they now have azuki beans! Yes! Not that I needed a reason to go back! I don't know if I am suppose to say anything but they are adding a lychee shave ice flavor and a macadamia nut ice cream in the near future! Imagine a movie theater that features cocktails and gourmet food in Orange County.. Cinepolis, one of the largest theater chains in South America is coming to bring this to you. You will be able to order such items as sushi, paninis and wraps from your posh theater chair. They even have a full bar. 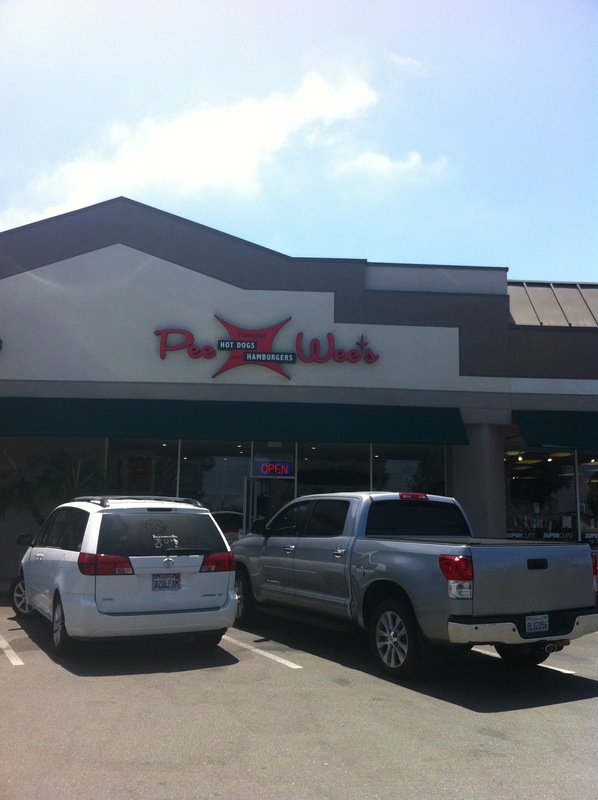 The first one will be in Laguna Niguel.. The second one is currently being planned for Rancho Santa Margarita. The Laguna Niguel location is set to open next April. You will be able to order food and eat before you step into the theater or have it brought to your seats inside the theater. Should you want more to eat or drink, you will find large seats with call buttons to order food while in the theater. I had a real craving for BBQ tonight so off to a great little hole-in-the-wall place I heard about called Big B's Barbeque in Fullerton. 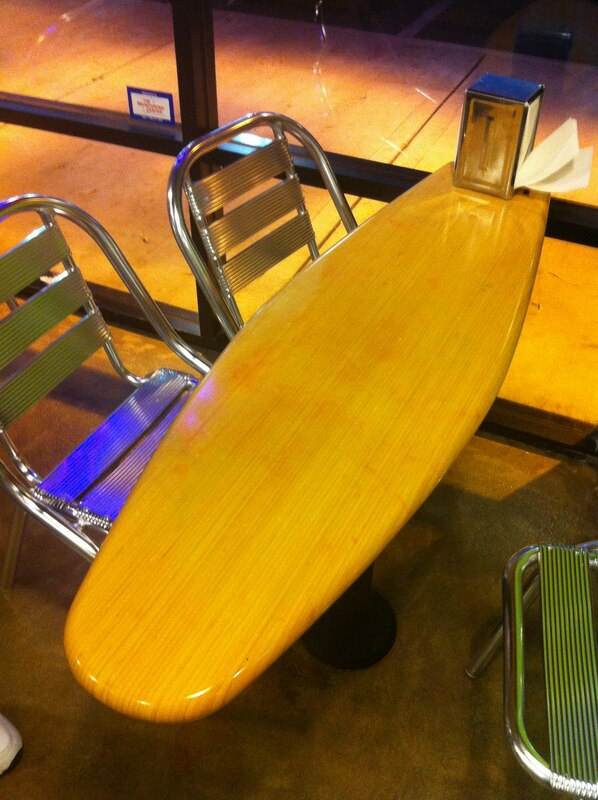 It's a small place with a couple of tables to sit. It seemed like a lot of their business was to go. My friend ordered the half slab of pork ribs. Since it was dinner time, it came with two sides. He went with fries and coleslaw. They offer one side for lunch. 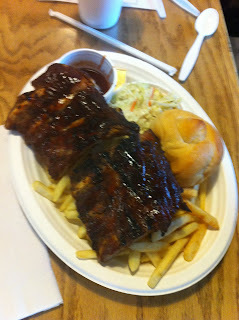 The ribs were fall off the bone and extremely flavorful. 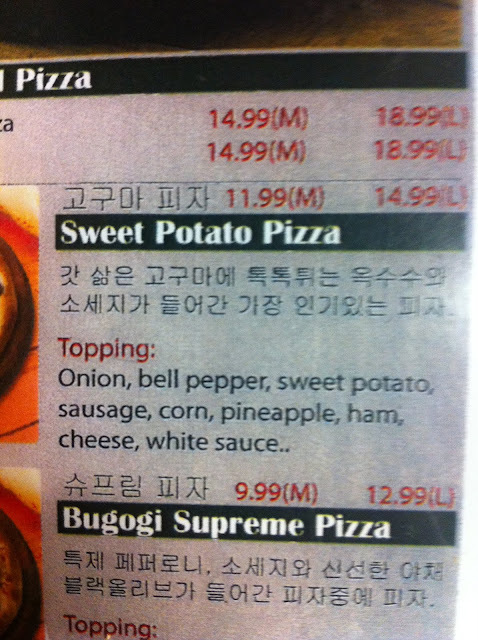 They even give you a side of BBQ, it's on the sweet side with a touch of jalapeno. The sauce it just perfect! I went with the combo of pork ribs and chicken. The chicken was flavorful ad the extra BBQ sauce was only added in small portions. The ribs were once again the highlight here! I ordered potato salad and coleslaw as my sides. The coleslaw was good but I loved the potato salad. It was simple with whole potatoes and mayo and celery. 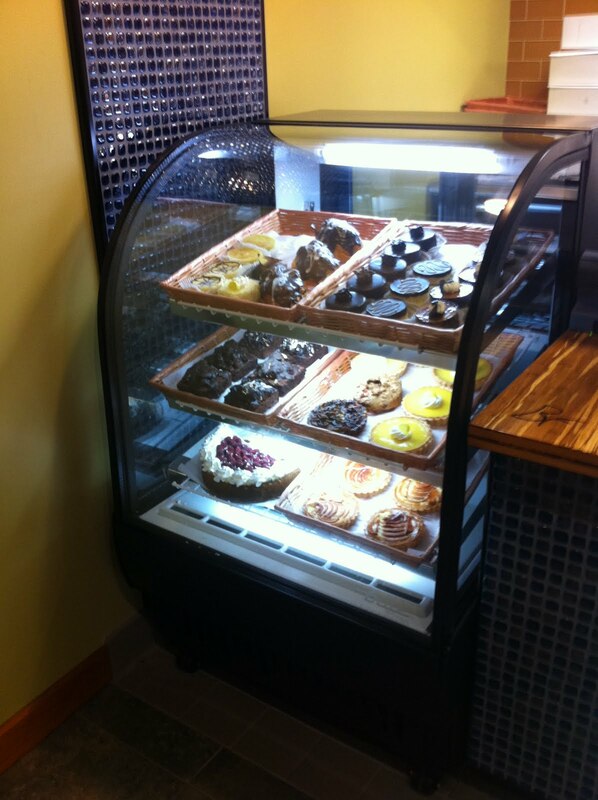 Click on the link below to check out the menu! 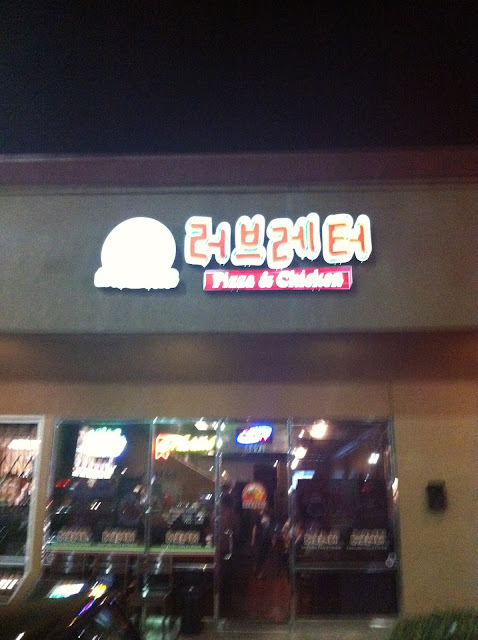 First off I would like to blame my friend Lauren for suggesting this place to me! Of course I'm kidding and she knows I'm kidding! 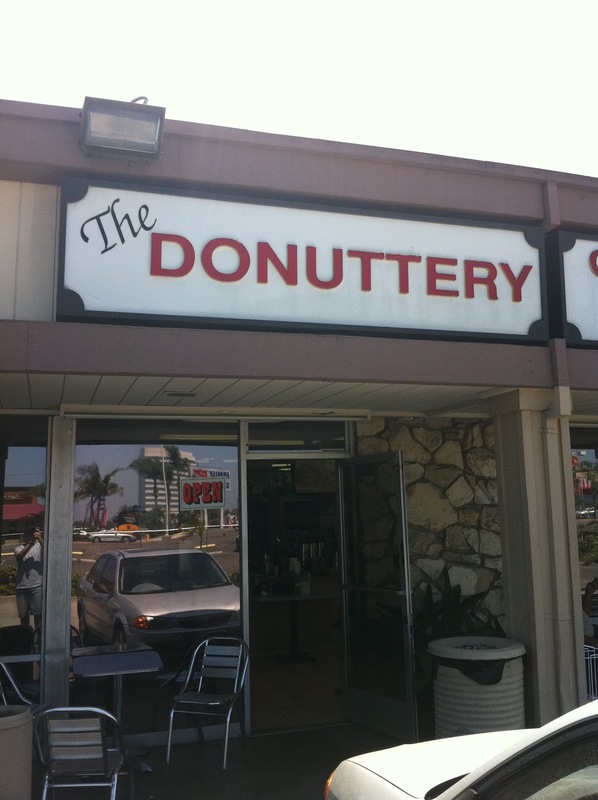 What a great hole-in-the-wall donut place! It also makes me think of the early days of the blog - oh wait that was almost one year ago! Lauren told me that this was her favorite place for blueberry donuts. 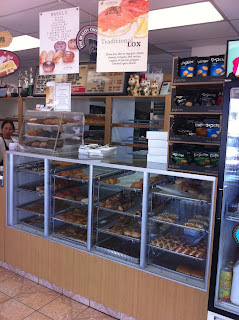 My favorite place is M&M Donuts in Anaheim. So, now I had to go to The Donuttery to try theirs. 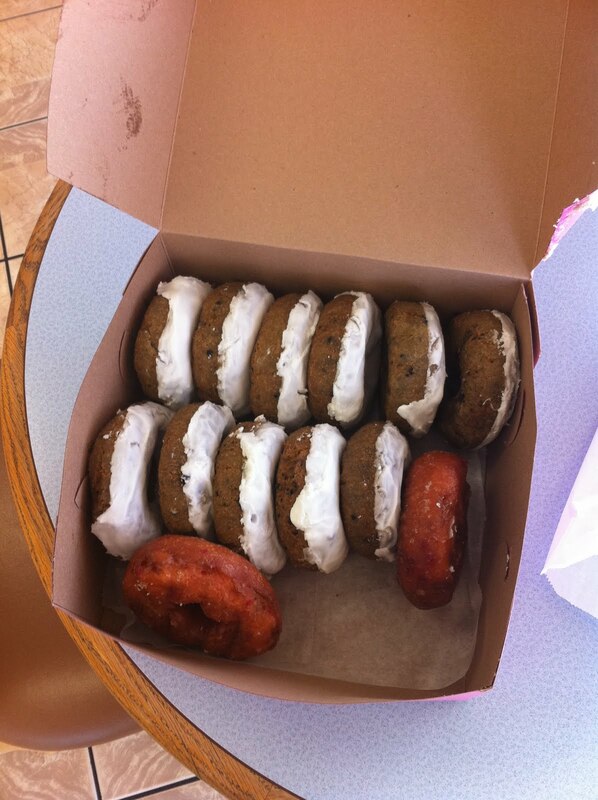 The Donuttery blueberry donut is just as fantastic as M&M's. The Donuttery's version is slightly crisp on the outside and super moist on the inside! Just a fantastic donut. you can get them frosted or plain. I went frosted all the way. The frosting is light and not super sugary. But the real winner is the strawberry donut. Not like the massive fruit filled ones at Donut Man in Glendora but this one is better then the already outstanding blueberry one. You can really taste the strawberries! 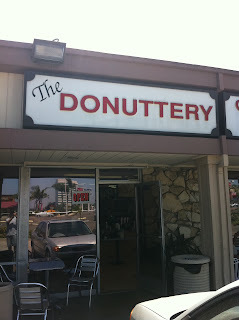 So, thank you Lauren for finding me another great place for donuts in the OC! 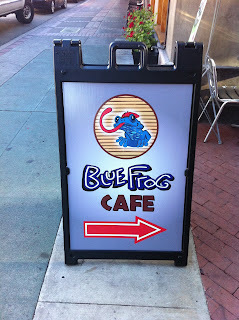 Another one of those places that I have been dying to try after hearing so many great things! 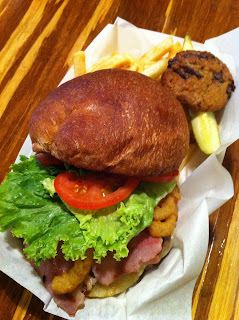 So, I finally was able to go for lunch on Sunday with my friend Brian. My friend Brian went with the classic hot dog (mustard, relish and onions) and fries. 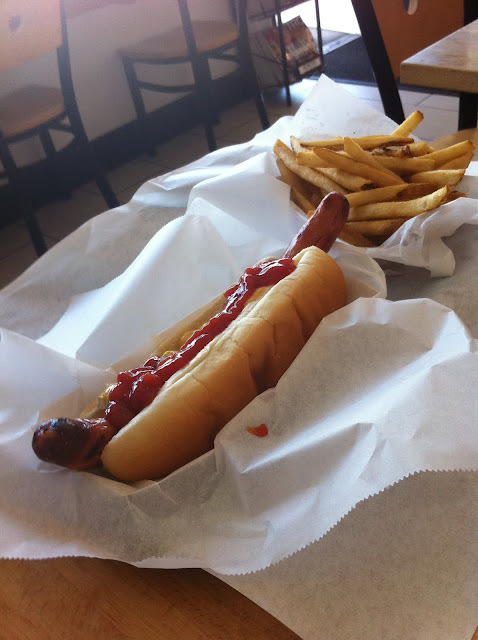 The hot dog was perfectly cooked and the dog had a great snap to it! 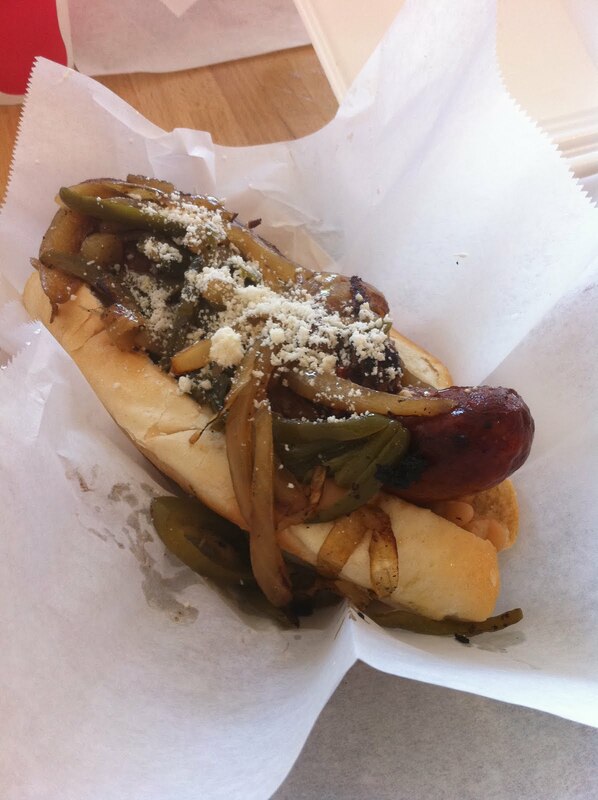 I knew exactly what I was going to get but they also offer daily specials but I stuck with my guns and went with the El Patron (double bacon wrapped polish on a bolillo roll with homemade beans, crema, grilled onions & jalapenos, cilantro and choice of cheese). First off this thing was massive! 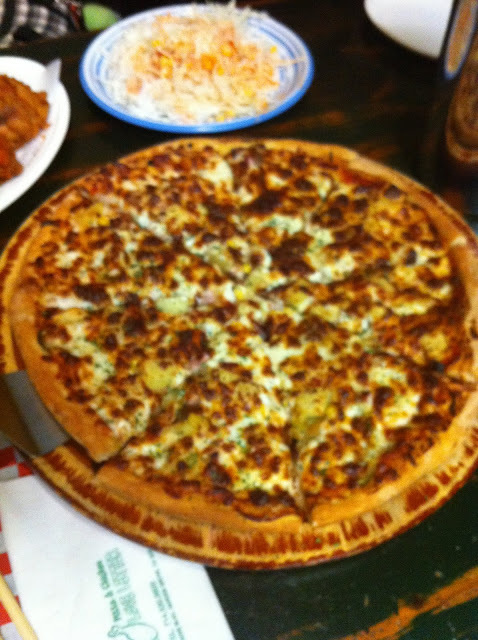 Second it was delicious! The polish was nice and spicy with a good snap to it as well! The beans, and grilled onion and jalapenos were perfect with the bacon wrapped polish! For reference purposes. I took a photo of me with the El Patron! 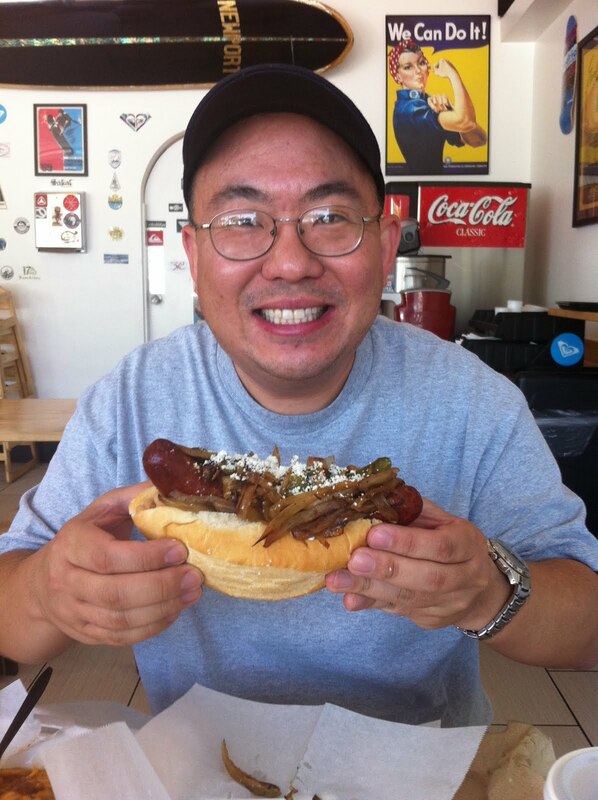 Look how massive that hot dog is! 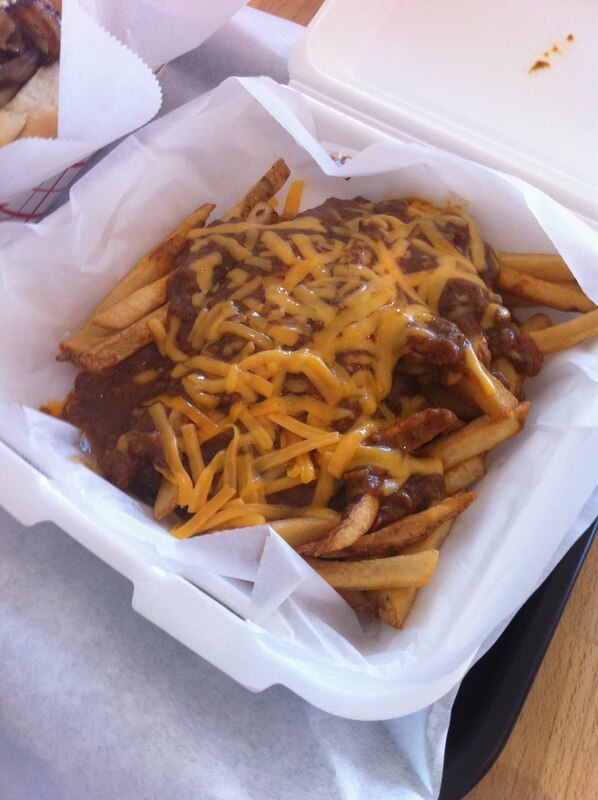 I have a weakness for chili cheese fries and I wasn't expecting them to be so massive and so tasty! The fries are all hand cut and the chili is probably some of the best I have ever had! Totally worth the wait and I can't wait to get back here again! Click on the link below to go to the website and check out the menu! Burger King Whoppers for 88-Cents on Monday August 8th! That's right! Tomorrow and tomorrow only - Monday, Aug. 8th - PARTICIPATING Burger King restaurants will be selling its Whopper for 88 cents from 8 a.m. to 8 p.m. The 88-cent Whopper will be available at PARTICIPATING restaurants in Orange, Los Angeles, Riverside, San Bernardino and Ventura counties while supplies last! The second annual Orange County Chocolate Festival will be held November 4-5 in Fountain Valley. Expect to find close to 70 chocolatiers, bakers, candy makers and wine vendors at this event. You can purchase either general admission tickets for $25 or VIP tickets for $50. With general admission, you will be entitled to eight chocolate tastings and three wine tastings. You will also be able to purchase tickets for additional tastings. For those of you that purchase the VIP tickets, you will have access to a private party room. There you will be offered hors d’ oeuvres and unlimited chocolate tastings. The event will be held at the Fountain Valley Recreation Center at 16400 Brookhurst Street from 5-9 p.m. on Nov. 4 and noon-9 p.m. Nov. 5. Looking for some of the Best BBQ chefs in America under one roof? 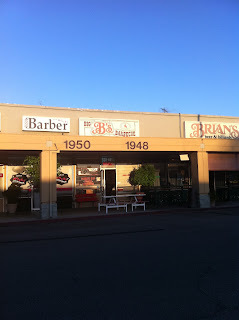 Well come out to Fountain Valley for the Orange County BBQ Bonanza Aug. 18-21. $5 is all you need to get in! 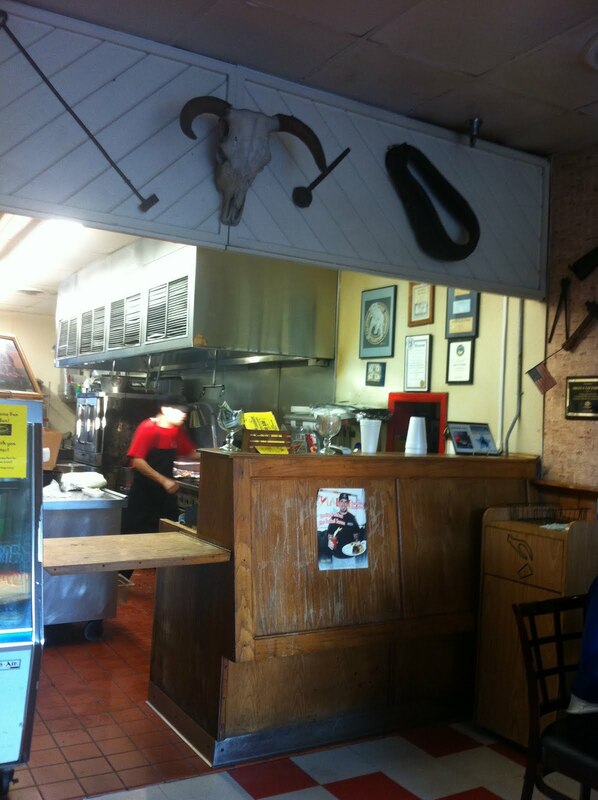 Once inside you have a chance to buy food from six award-winning barbecue teams. 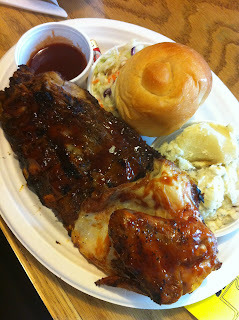 Menus include various types of ribs — from St. Louis style pork spare ribs to Kansas City-style ribs. There will be a children’s area, several beer and wine cantinas and a food court. Each ticketholder will be asked to vote on their favorite ribs and sauce. Children get in free when accompanied by an adult. All active military personnel receive free admission as well. There are VIP tickets for guests 18 and older and they are $100 and include festival admission, all you can eat ribs, salads, sides, desserts and all you can drink beer, wine or non-alcoholic beverages. The event will be held at Fountain Valley Sports Park at 16400 Brookhurst Street. 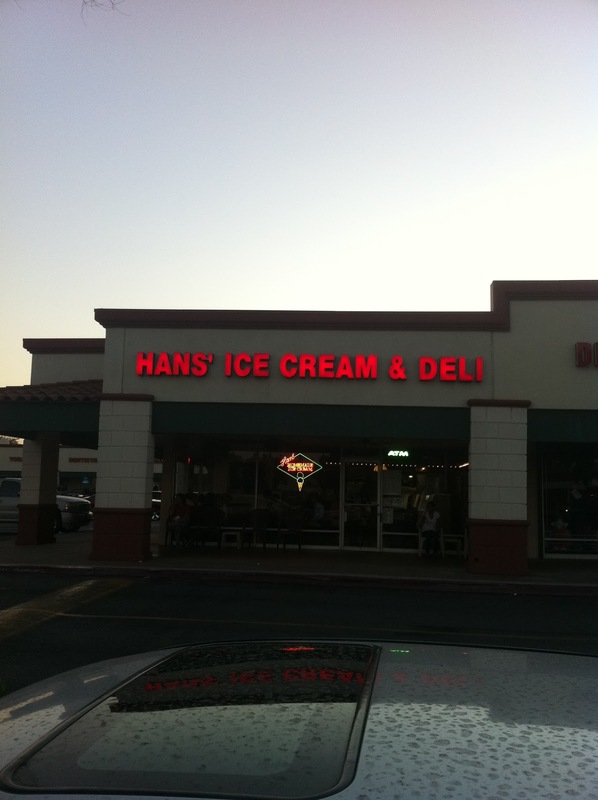 On the advice of my good friend Susi, my friend Brian and I ventured to Costa Mesa to try the homemade ice cream at Han's Ice Cream and Deli. This small shop makes their own ice cream every single day. They make about 100 flavors and have about 50 on a daily basis. 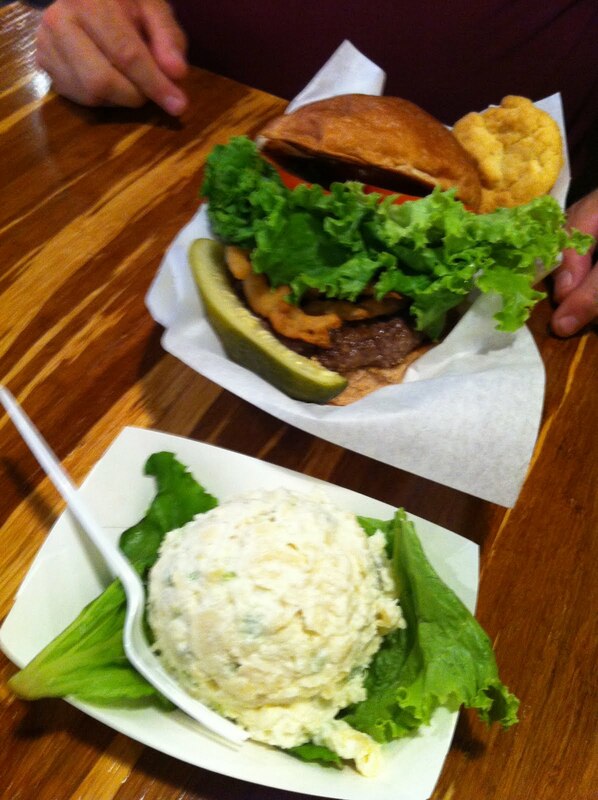 The portions are huge and one scoop is more than enough! Trust me one scoop is more than enough! 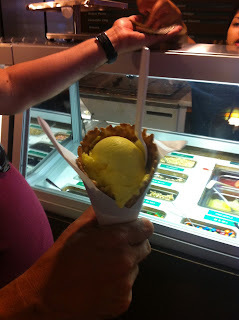 I finally settled on a waffle cone with coconut pineapple. 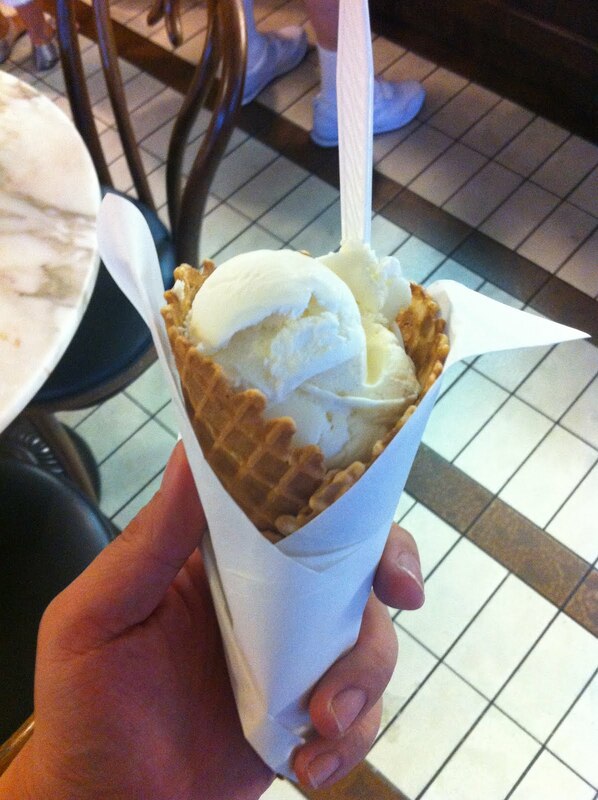 And yes that is one scoop and it fills the entire waffle cone! 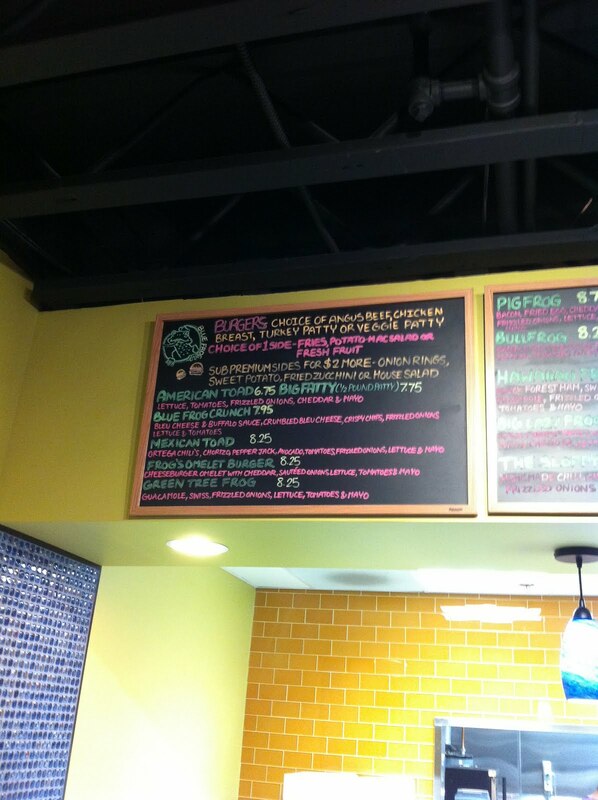 My friend Brian decided on the lemon custard. The ice cream is rich and creamy and absolutely delicious! 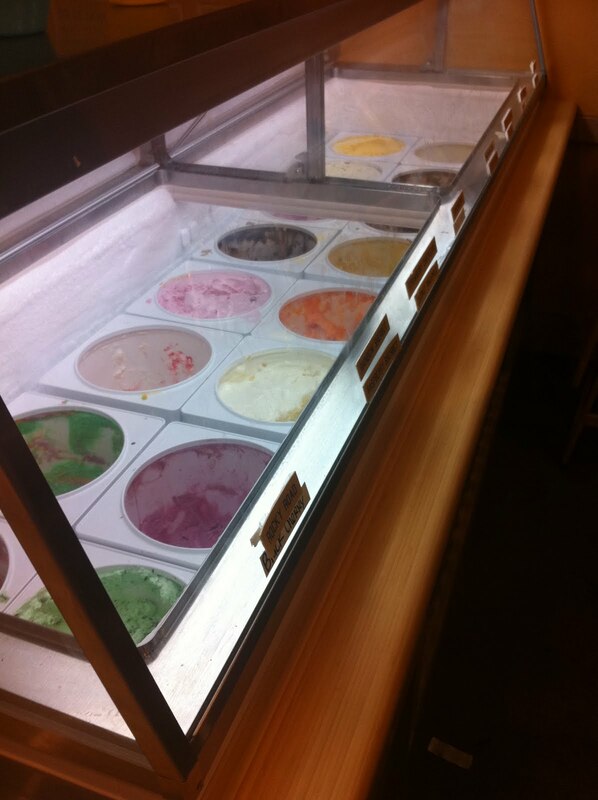 It reminds me of the ice cream from Leatherby's in Sacramento. The secret here is the 16% butterfat! 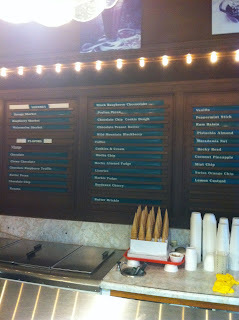 They also serve grilled and deli sandwiches, sundaes, shakes, malts, floats, ice cream sandwiches, and frozen bananas! 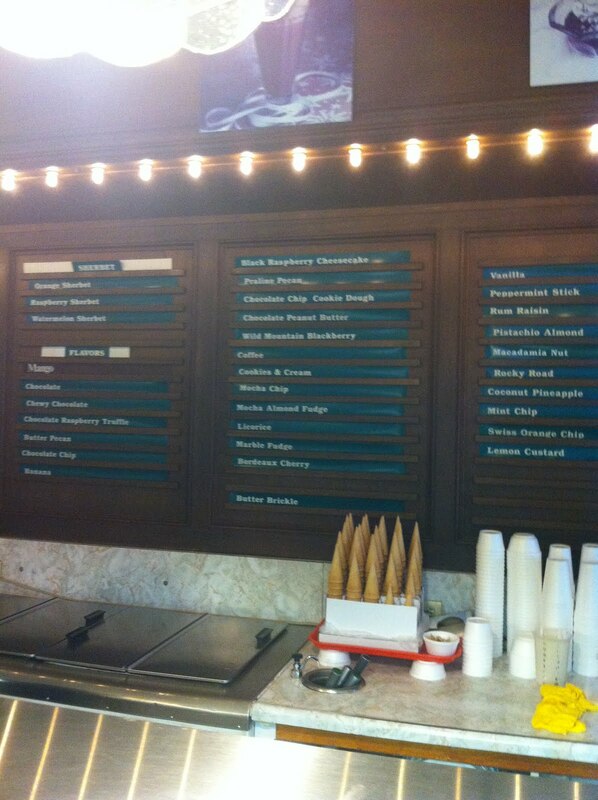 Come down have some ice cream on a warm summer night or any night! Thanks for the suggestion Susi! Oh and before I forget they are a cash only business! If you forget to bring cash they have an ATM inside the restaurant! 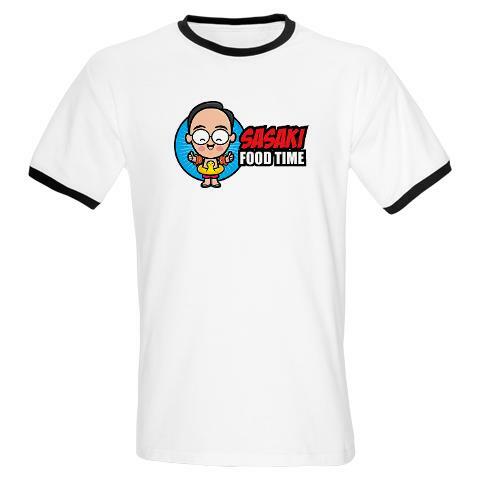 The August Sasaki Food Time logo shirt is now available in the store! 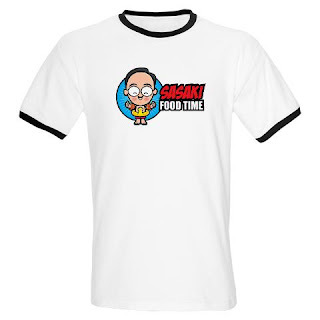 Click on the link below to go to the Sasaki Food Time Store! Hey there Food Time fans! I'm looking for Guest Reviewers to send in their reviews of their favorite places or their latest finds! 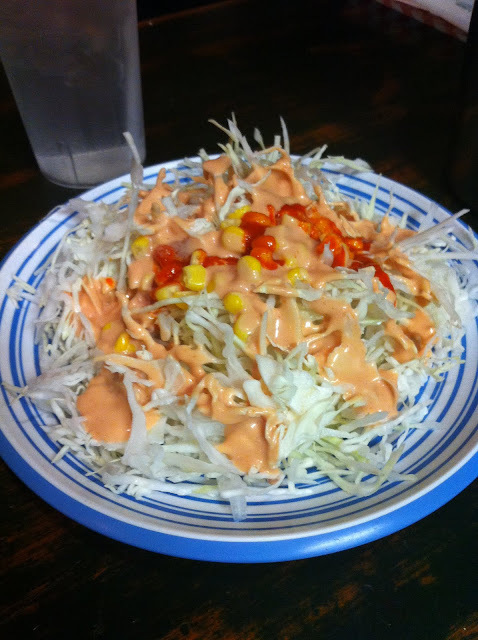 Just email in the pics (sasakifoodtime@gmail.com) and the write up and I'll add it to the blog! Guest Reviewers then will be entered into a drawing for shirts! So have fun and send me your reviews! I would like places here in the OC area but then can be from anywhere! Internet is back! Look for "new" reviews in a few days! The Internet is back and there will be "new" reviews in a few days. I have caught my yearly summer cold and will be slowly getting caught back up on "new" reviews! In the meantime, the Sasaki Food Time song contest is still going on! Submit your version of my theme song or create one of your own! Also the new artwork for this month is up and was created of course by the talented Jerrod Maruyama! As always thank you to Jerrod and thank you Food Time fans for all of your support! 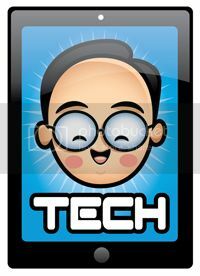 Remember to tell your friends if they are looking for great new places to try in the OC, then follow my blog or "like" my Facebook page! My Internet is currently down. The new artwork by Jerrod Maruyama and my first review for August will appear hopefully in a few days. The cable wire was cut and is actively being replaced by the fine folks at Time Warner. 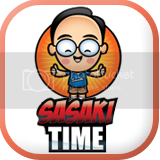 So, until then you can still read updates on my Twitter account at sasakifoodtime or "like" my Sasaki Food Time fan page on Facebook! As always - thank you for your support!